Totally unlathed for definite sticking over a simmering, deep tone that roars openly at higher volumes. 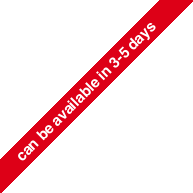 Available only in Raw Finish. 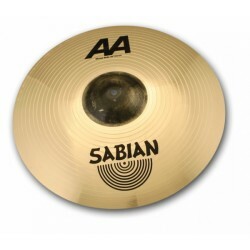 AA cymbals combine musicality and energy for sounds that are bright, bold and explosive. 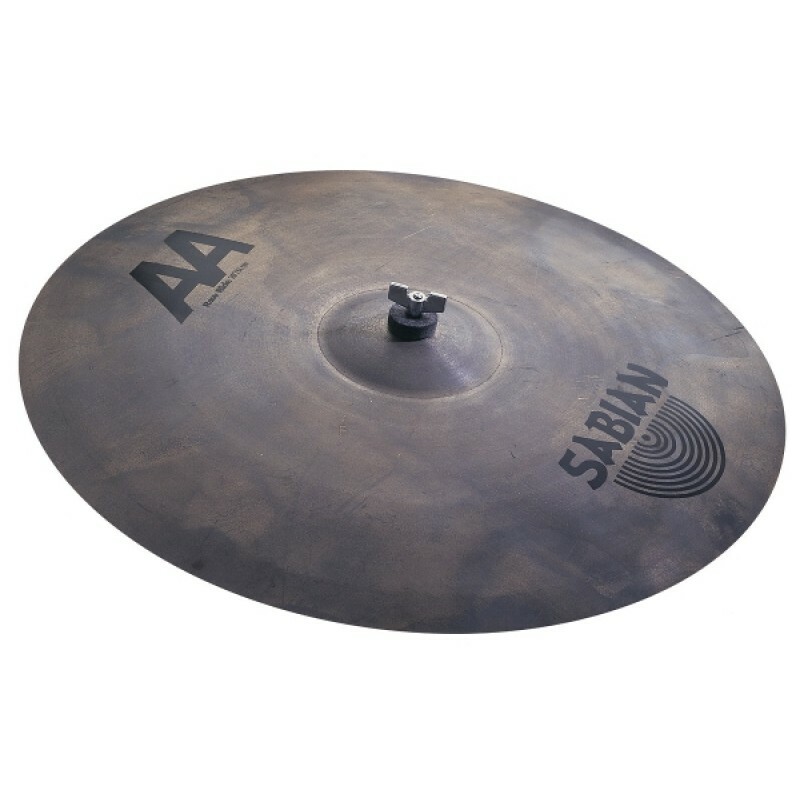 Reinforced with the power and strength of multi-rolled, secret-process bronze shaped under 75 tons of hydraulic pressure, AA cymbals deliver with inner strength and outer energy. Cool for retro, right for now, these highly durable cymbals move a lot of air in any kind of music. From the Latin flavor of El Sabor to models that rock, swing, and groove, AA is extremely versatile. 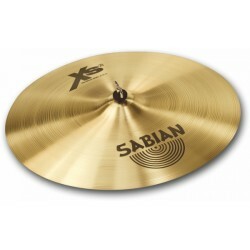 20" Xs20 Medium Ride A tasty balance of stick definition and tonal wash ensures a clean,..
20" AA Metal Ride Solid stick definition and rock-sized bell combined with power. 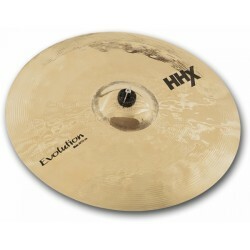 S..
20" HHX Evolution Ride Crisp attack and warm undertones combine in a shimmering ride with cr..